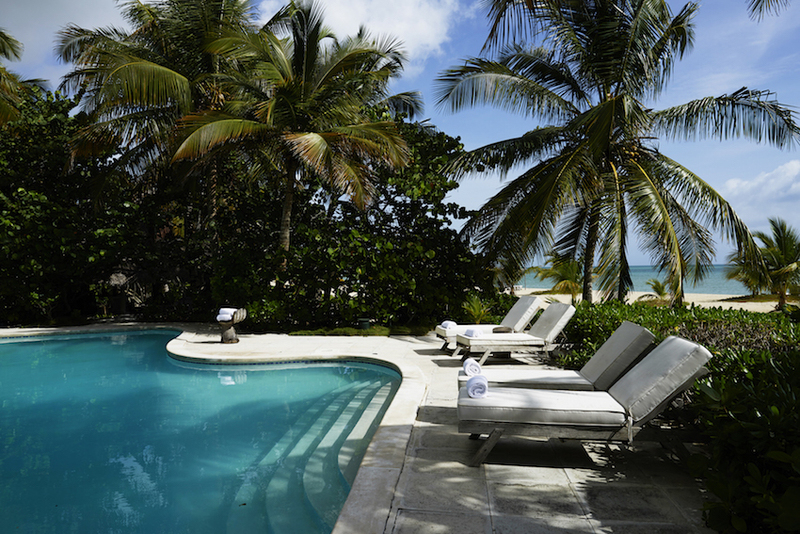 Say "yes" to an incredible honeymoon package at Kamalame Cay. 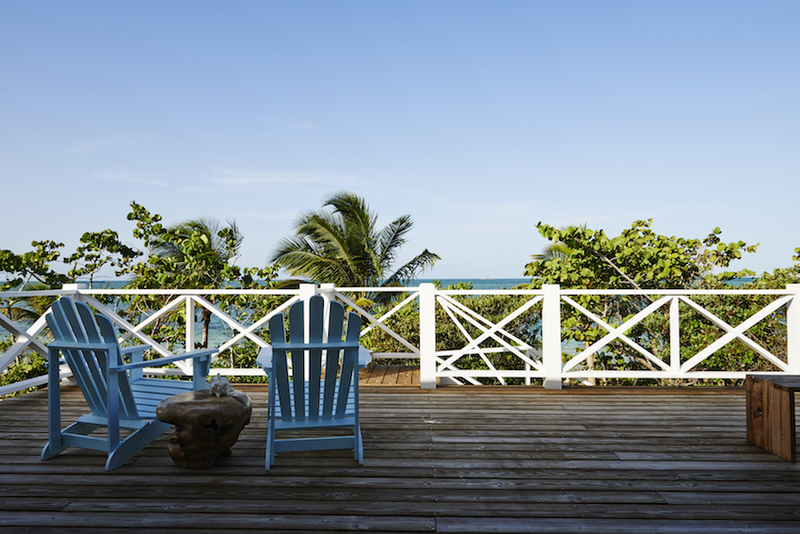 Following your vow exchange, escape to a 96-acre private island for a tranquil honeymoon experience with your new husband or wife. 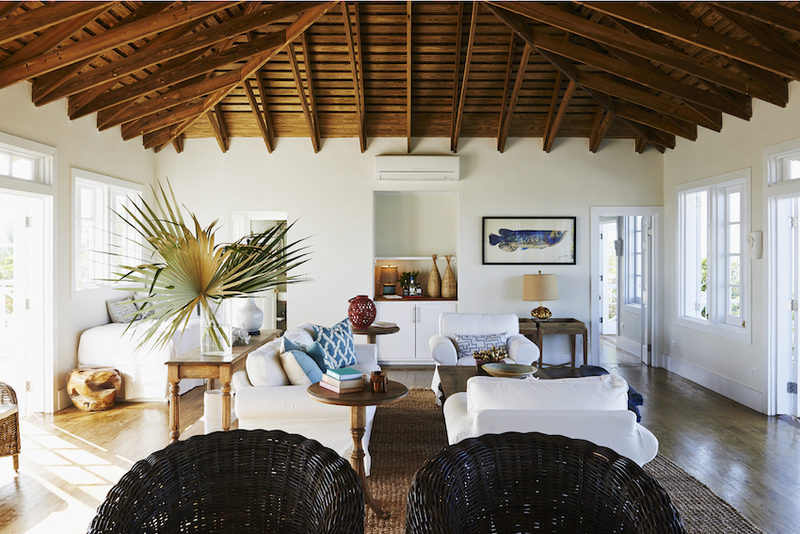 Kamalame Cay in the Bahamas offers beautiful rooms, suites, and villas for couples to enjoy, all of which include amenities that provide the comforts of home. 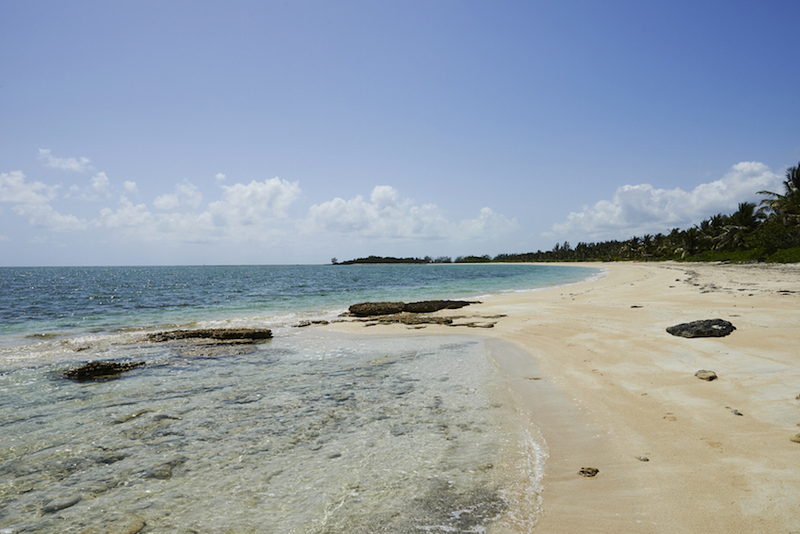 A three-mile private beach allows newlyweds to experience the tranquility of the islands while lounging on hammocks or exploring the sealife while snorkelling. Seaside dinners on the beach can be arranged for couples desiring a truly romantic experience, or couples can enjoy a picnic on an uninhabited beach. Brides and grooms will find the property's "Dr. Yes! Honeymoon Package" attractive, as it provides couples with an array of romantic activities while staying in a beautiful beach suite (or higher room category), which features a sea-view soaking tub and a covered veranda. The four-night getaway includes a boat drop-off, a bottle of Champagne upon arrival, and a complimentary room upgrade at the time of booking, if available. 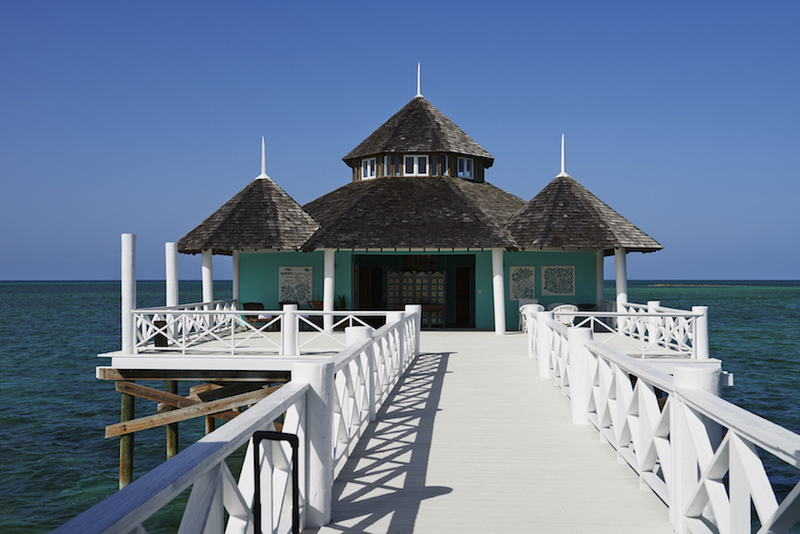 Newlyweds will also receive a rejuvenating 90-minute couples massage at The Spa at Kamalame Cay – the only overwater spa in the Bahamas. The starting price for the "Dr. Yes! 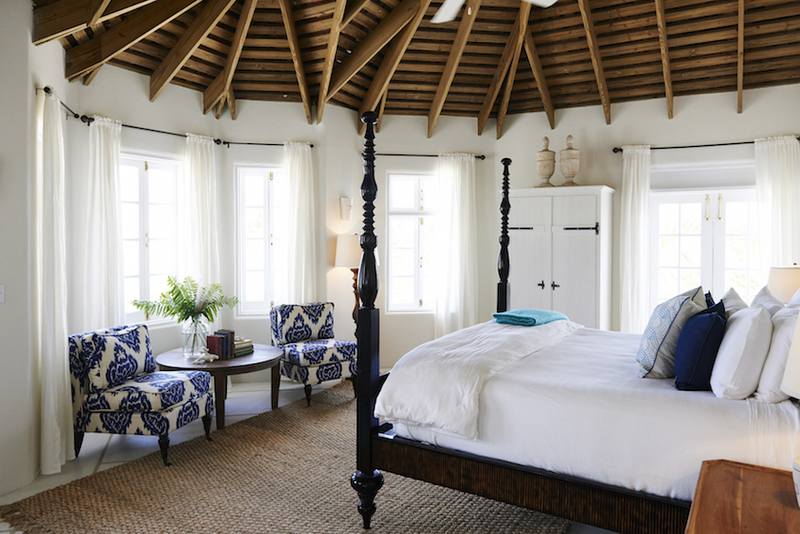 Honeymoon Package" is $985/night in low season and $1,105/night in high season; 28% taxes and gratuities are additional. For more information, please contact 877.768.9423 or visit kamalame.com.